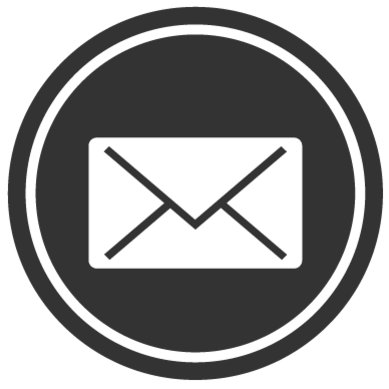 Here Softview in Colchester, we believe that we offer the largest and most varied range of front and back door designs that you will find anywhere in Essex.  Whether you prefer the look of composite, uPVC or aluminium, you will be spoilt for choice at Softview. 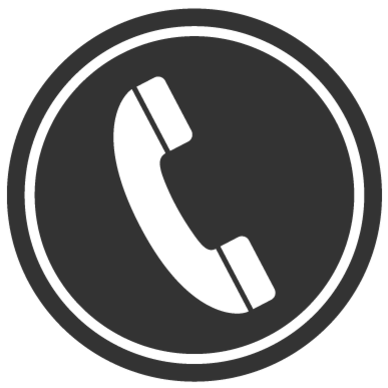 We have contemporary and traditional styles to suit all homes, and for those customers that want to add a touch of personalisation to their door we offer a wide range of bespoke glazing options. 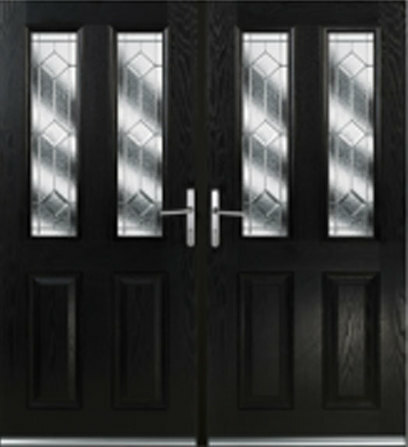 Double doors: any pair of doors that are put together. 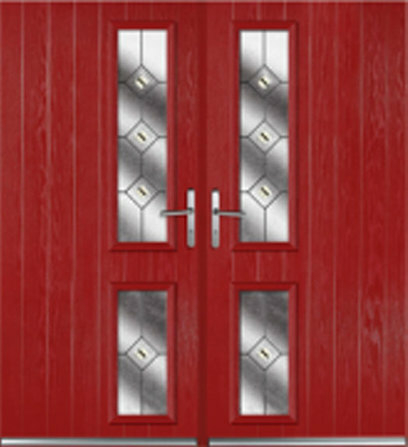 Available in many styles and colours, our range of double doors is second to none. 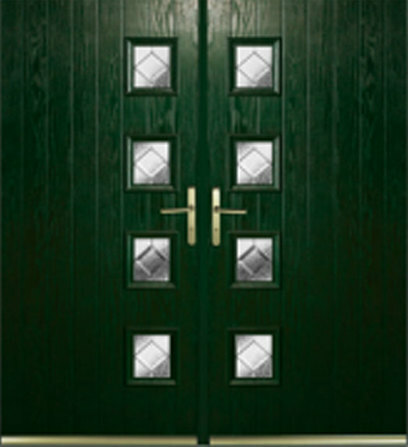 An external stable door is a really nice additional feature for your home and they are suitable for front and back door use. Stable doors are often the perfect solution for people who have young children or pets. They allow fresh air in to your home whilst at the same time keeping your children and pets safe. 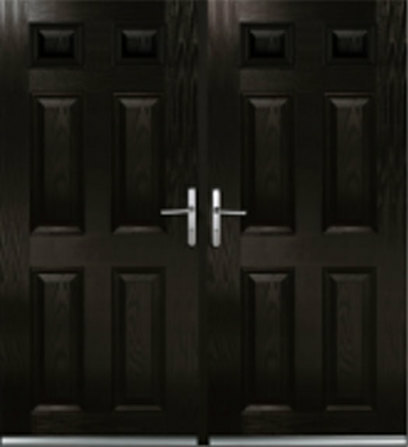 Our stable doors can either open like a traditional door or alternatively the bottom half can be kept closed while the top half is opened up.